The graphic and sculptural profile of the Salperton Wall Light works especially well when silhouetted against the clean background of a painted wall. This hand forged Wall Light is available in a White Gold finish as well as Bronzed. 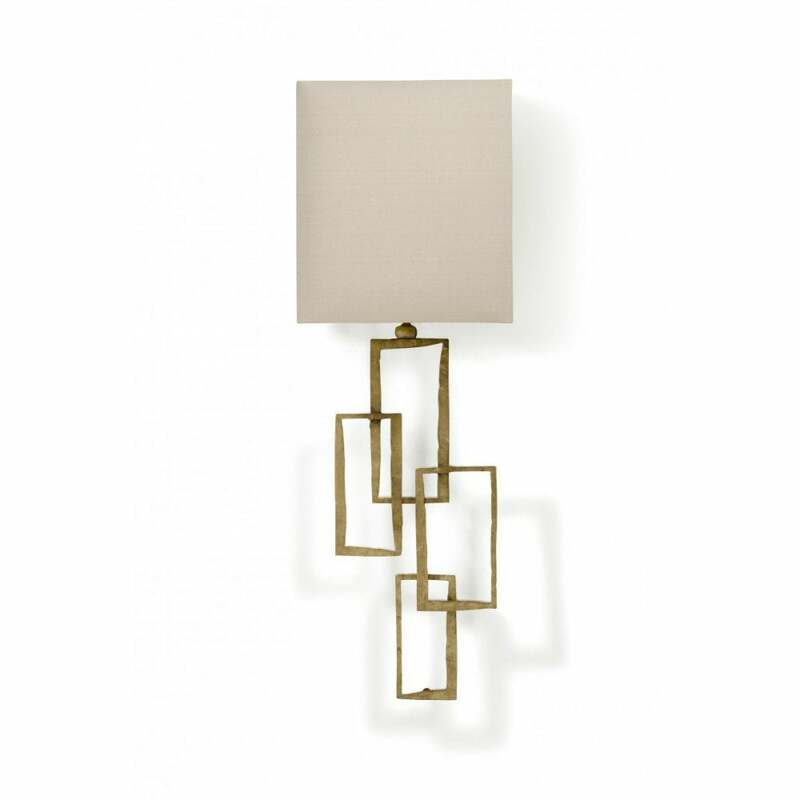 Available in two sizes of Wall Light and Table Lamp.